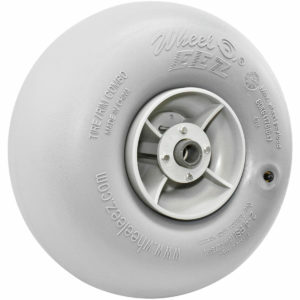 WheelEEZ® Cooler Beach Conversion Kits offer a flexible way of moving coolers and other large, heavy, awkward shaped items onto the soft sand or other challenging terrain. 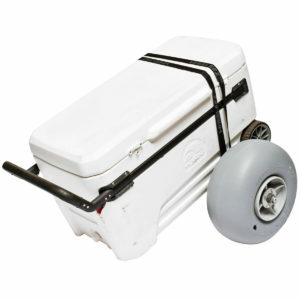 WheelEEZ® Boat Dolly Beach Conversion Kits convert Seitech® and Dynamic® boat dollies for beach use. Available in 3 sizes, now your boat dolly will glide over soft sand and other challenging terrain with ease.